NeaCera® Terra-cotta Cladding Solutions is taking design to mountainous new heights with the introduction of our new panel shape, Appalachian. When one thinks of a mountain range, they think strong, impactful, and beautiful, challenging its environment and those around it, and that is exactly the evocation of the new Appalachian shape. This unique, bold shape allows architects and designers the possibility to create a depth and contrast within a façade. The Appalachian shape can help adorn your building in the same way that a mountain range adorns a skyline; adding character, texture, inspiring awe, and playing with light. Let it’s plateaus and plummets inspire you! 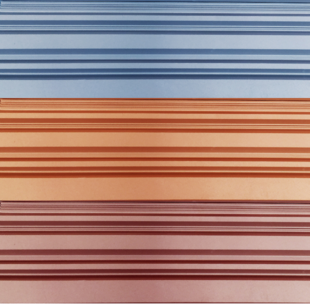 While the Appalachian panel shape may be new, it comes with all of the same benefits that come with any NeaCera Terra-cotta Cladding Solution. Like all of our terra-cotta rainscreen systems, our newly designed panel comes with up to a 30-year warranty, lifetime graffiti protection, our unique Lift & Lock design, and all the personal service you will need from concept to completion.With an impactful panel shape such as Appalachian, it can stand alone as a façade or pair seamlessly with other panel shapes to accomplish your wildest design aesthetic.NeaCera prides itself on its ability to give architects and designers unbridled creative range to express themselves. Appalachian will be offered in every color or finish, satin, matte, gloss, (you name it), that we have to offer, as well as custom coloring. The new shape is currently available in a 300mm (11.8”) tall panel with a 36mm (1.4”) panel depth in varying lengths up to 2,000mm (78.7”). 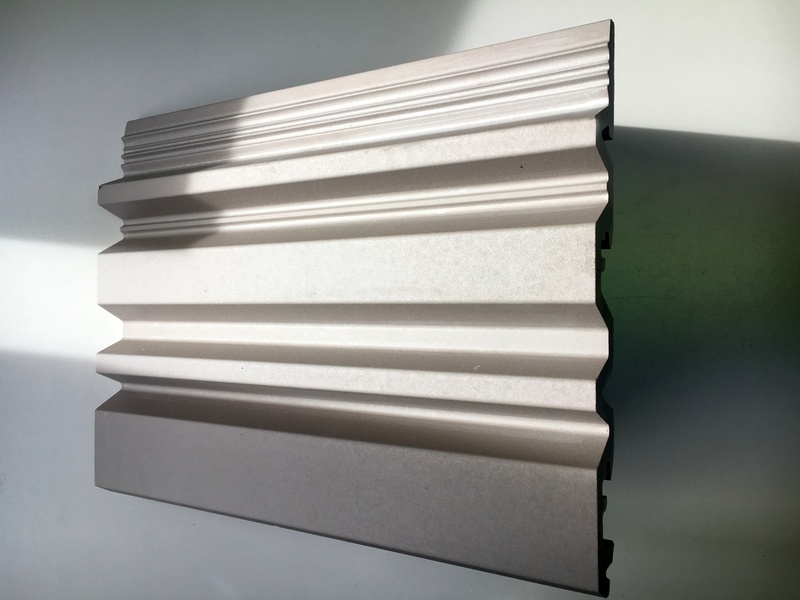 With our Appalachian terra-cotta rainscreen panels, you get the excitement of something brand new with the reliability of a fully tested and vetted system.Whether for new construction or renovation, with terra-cotta panels this light, it can be applied to any framework with a minimal load. 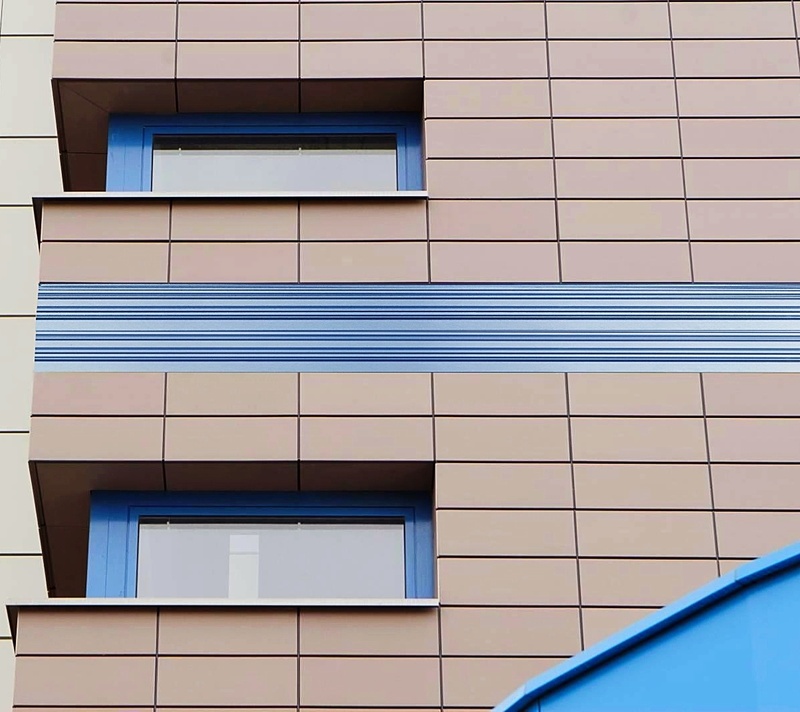 Change the landscape of your façade with the new Appalachian panel shape from NeaCera Terra-cotta Cladding Solutions! To get all the info on the new Appalachian shape Click Below!